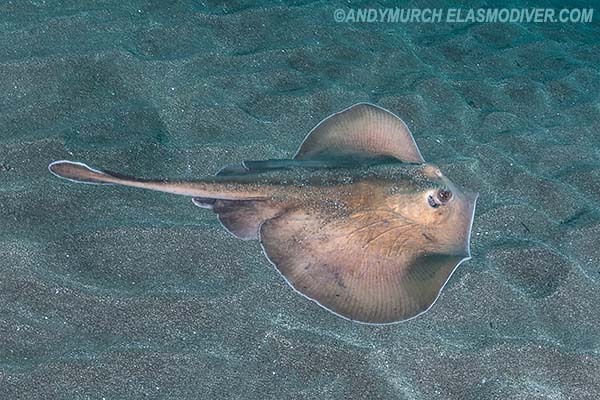 These Sepia Stingaree (Urolophus aurantiacus) images are available for commercial licensing through elasmodiver.com. 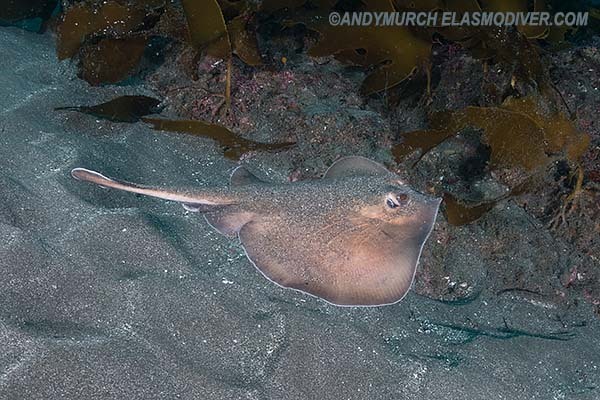 If you would like further information please contact us with a brief outline of your intended use. 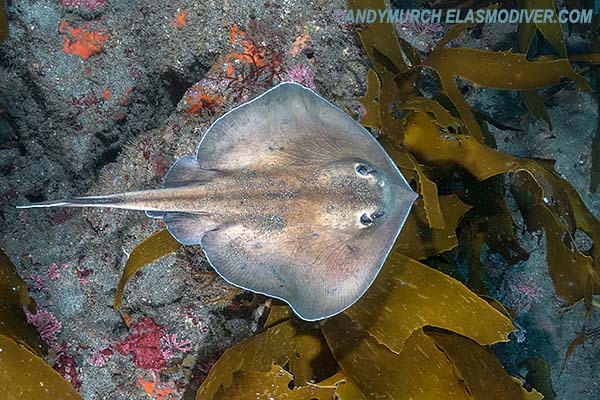 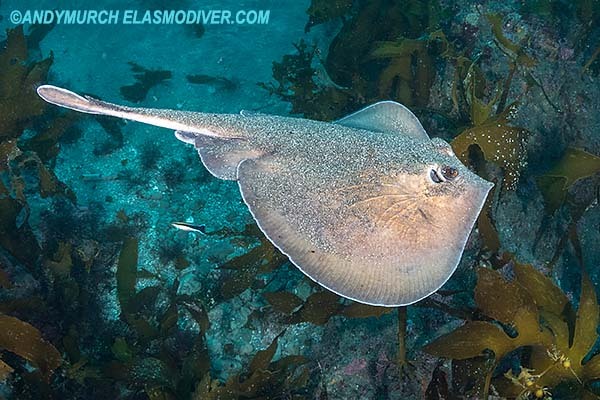 For information about the Sepia / Oriental Stingaree please visit the Sepia Stingaree page in the Elasmodiver Shark and Ray Field Guide.